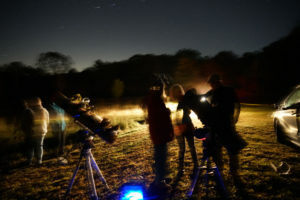 Unfortunately, we must cancel tonight’s planned astronomy night at West Thompson Dam. While it will be a lovely spring evening, the cloud cover will be too much to allow any stargazing. Please stay tuned for more dark sky events. Thank you for your understanding. ← Join Us March 20 to June 21 for a Season of Hikes, Bikes, Paddles and More!